For over 45 years, Northlands has produced Farmfair International, one of Canada's top agricultural shows, where guests from around the world come to the Edmonton Region to show and sell top quality livestock. 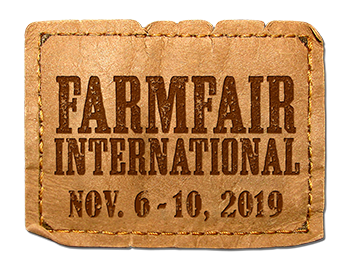 Farmfair International is proud to welcome international buyers from the Commonwealth of Independent States, European Union, Latin America, North America, Oceania and South America, in addition to local ranchers. Farmfair will return November 6 - 10, 2019. We look forward to seeing you!